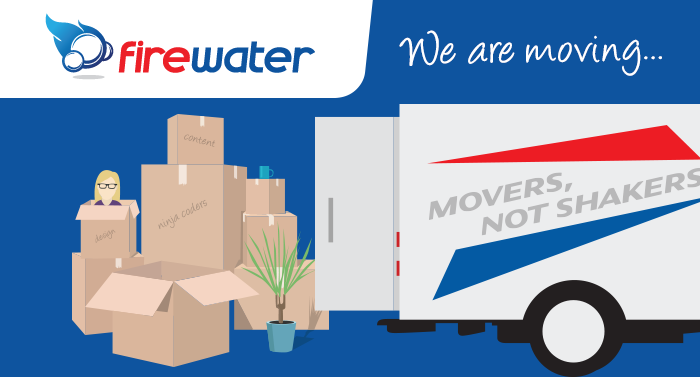 We wanted to let you know that we will be moving into our new offices on Friday the 19th of May. We will be closed the day of the move and re-open on Monday the 22nd of May. Our contact number and operating hours remain unchanged +27 11 262 6056. We look forward to meeting with you at our new home.